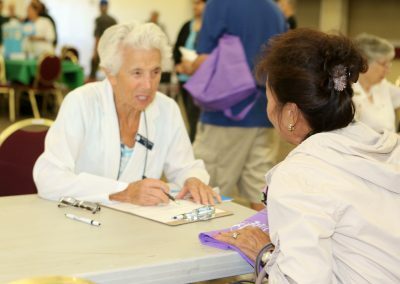 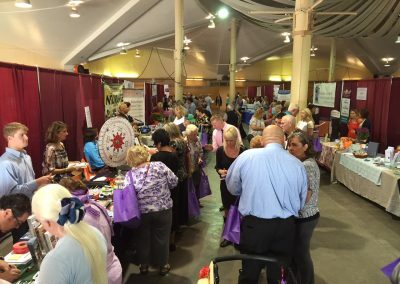 More than 900 seniors attend the Senior Expo which features free flu shots, fitness testing, more than 120 exhibit booths offering education and information, music, food, volunteer opportunities and activities for seniors, as well as presentations on the latest products and services for local seniors and their caregivers. 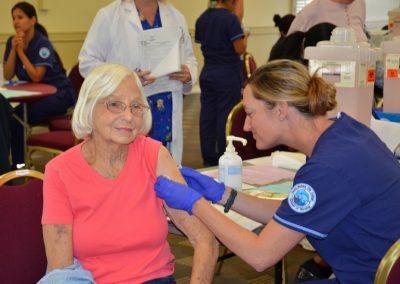 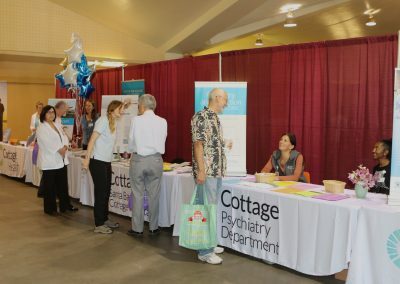 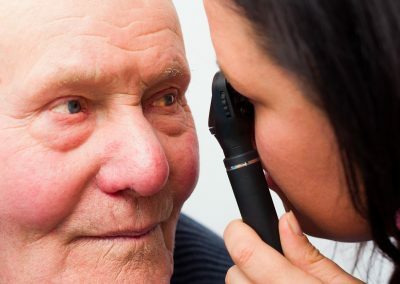 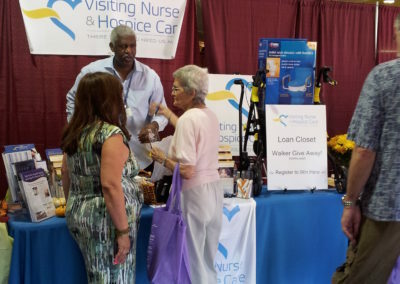 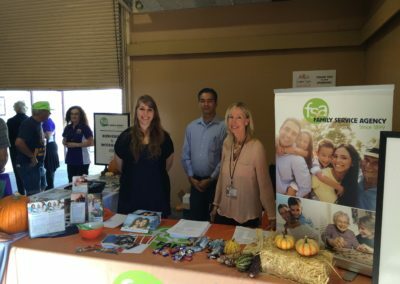 Exhibitors have included financial services, residential facilities, travel clubs, health care providers, home care services, government agencies, local nonprofits, and many more. 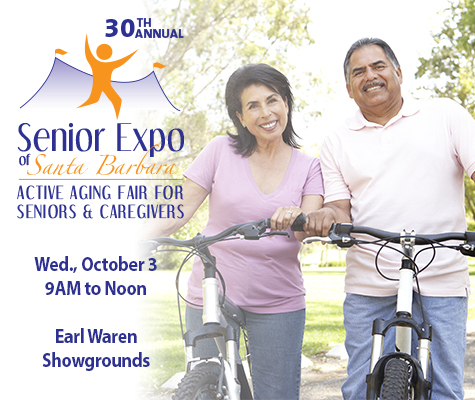 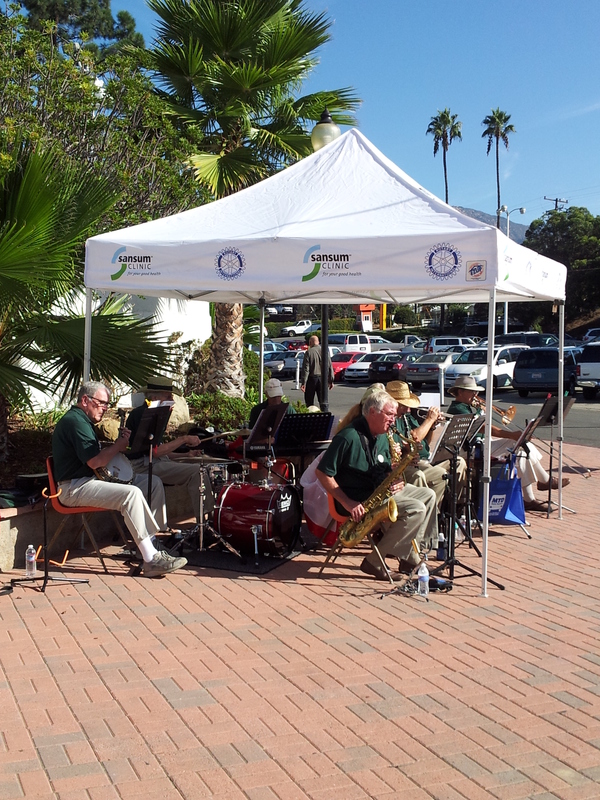 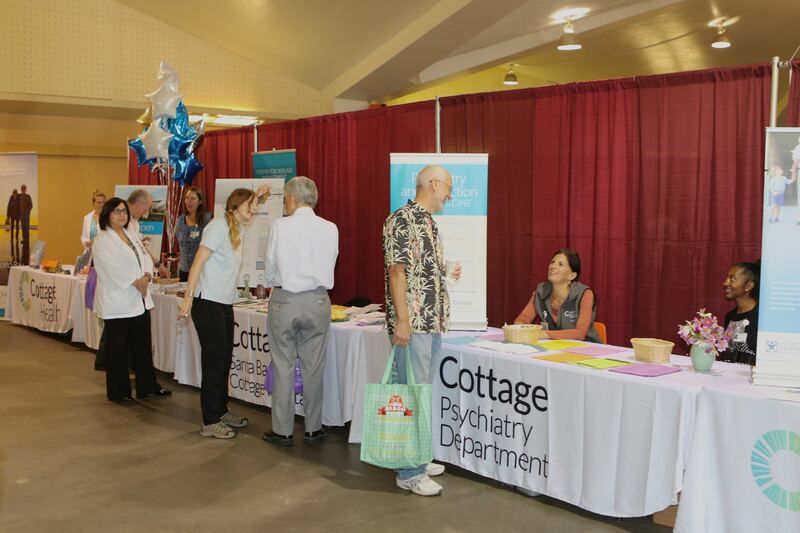 The Senior Expo is the best ticket in town for Santa Barbara’s seniors and caregivers in our community. Register to Exhibit —exhibit space is on a first come basis and is expected to sell out early. 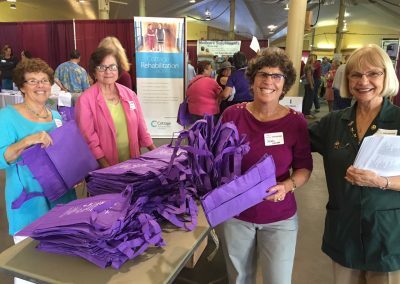 Are you seeking volunteers for your organization or members for your group? 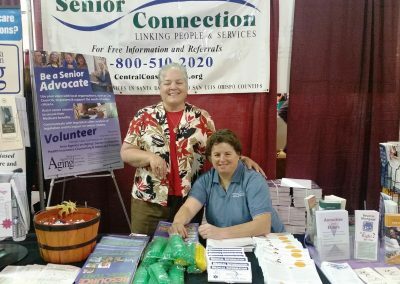 Learn more about our Showcase of Volunteer Opportunities & Activities. 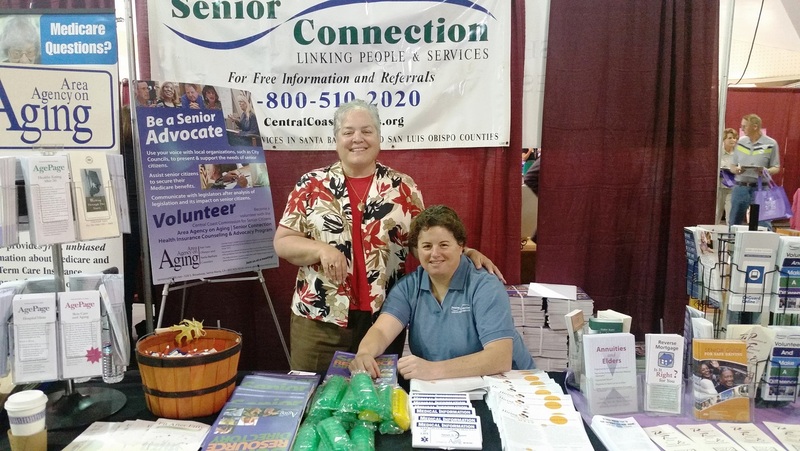 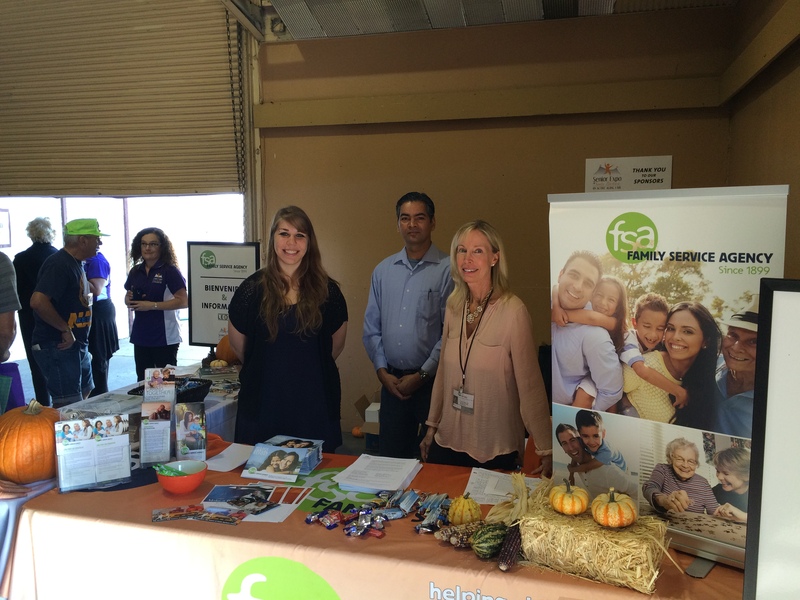 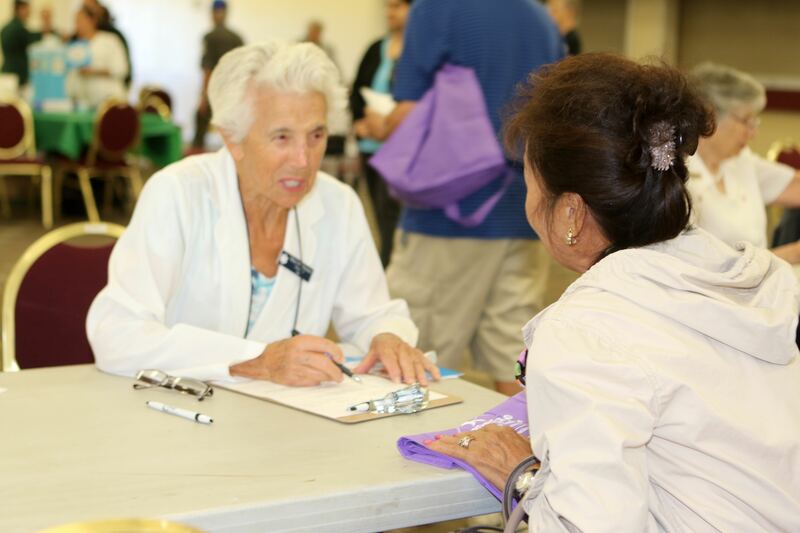 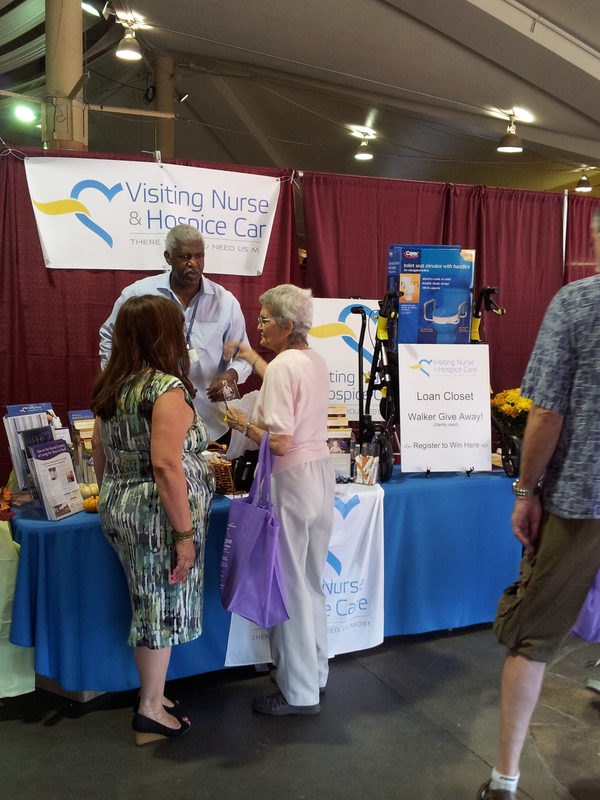 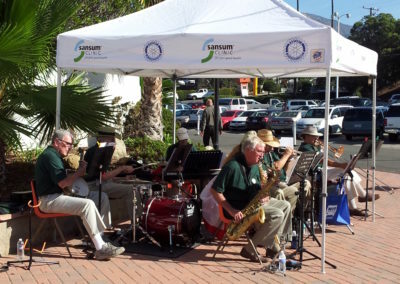 Senior Expo is a nonprofit event support by our sponsors and staffed by community volunteers. Send us an email if you would like to Volunteer at the Senior Expo.